Ryan Hein is a member of the Young Leaders Program at The Heritage Foundation. 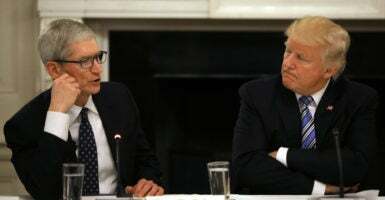 Apple Got Special Relief From Trump’s Tariffs. Not Every Business Is So Lucky.